Trust in a brand that can guarantee the most complete range on the market, with filters for cars, commercial vehicles, industrial vehicles, earth-moving vehicles as well as agricultural machinery. 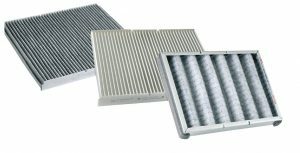 Designed for travelling in totally safety, in a healthy and comfortable environment, the cabin air filter Sivento is the best ally for the health of the driver. Drawn up to guarantee safe travelling in a healthy and comfortable environment for drivers, passengers and above all children. Totally interchangeable with the originals. 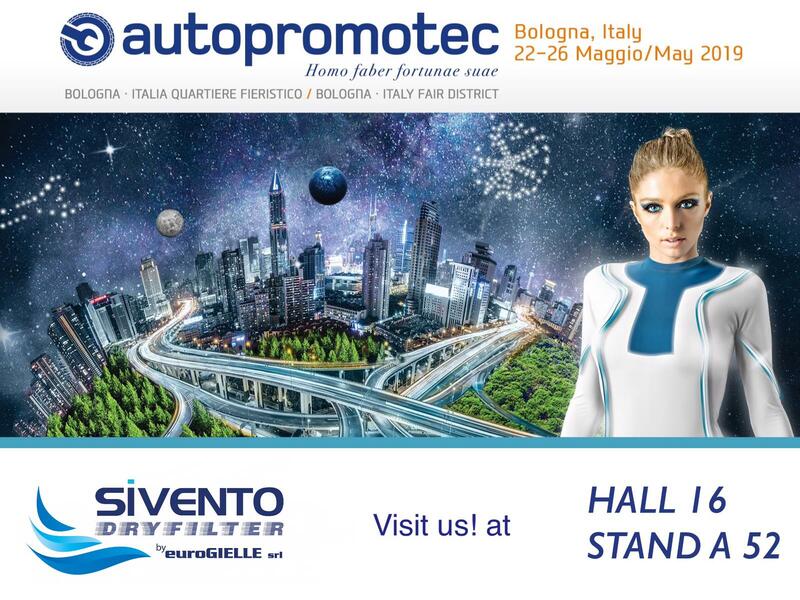 The Sivento car filter range is currently made up of three lines. ACTIVE CARBON, double-layer filter with metal frame, designed to give double protection against dust and smog. CARBON FIBRE, three-layer flame-retardant filter, impregnated with active vegetable carbon. 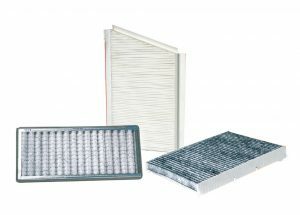 FIBRE, synthetic-fibre filter deigned to give maximum performance in comfort and safety against dust and pollen.